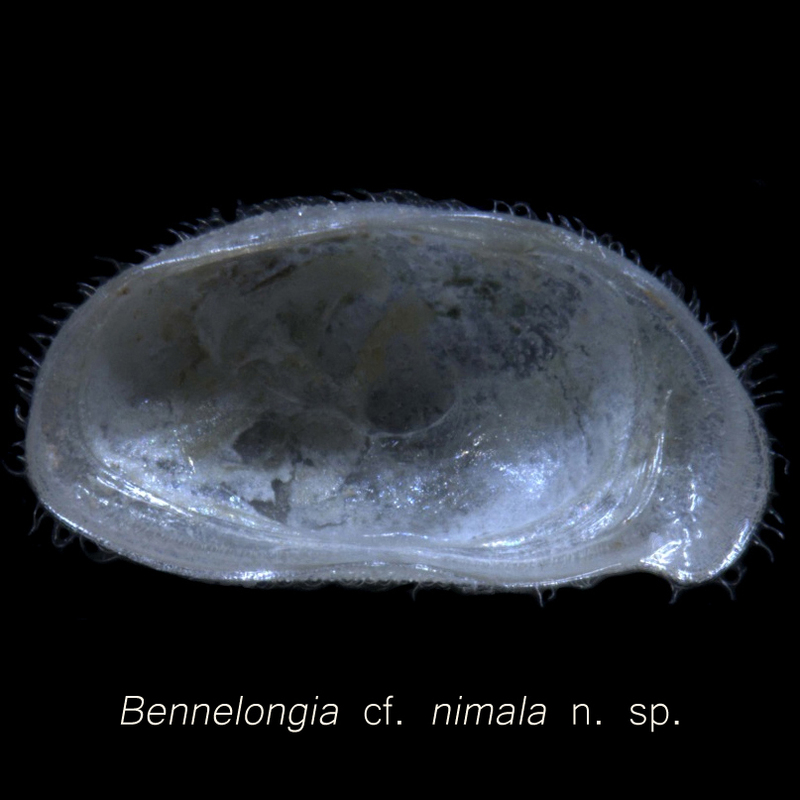 Bennelongia is a genus of ostracod crustacean in the family Cyprididae. 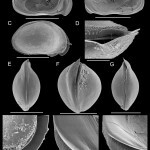 It is endemic to Australia and New Zealand and is highly diverse. 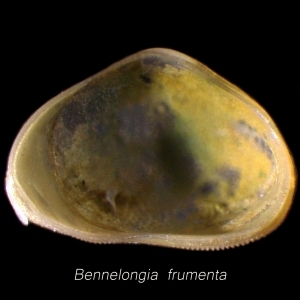 The genus was described in 1981 and named after Woollarawarre Bennelong, who is the first aboriginal to have a long association with the early European settlers of Australia. 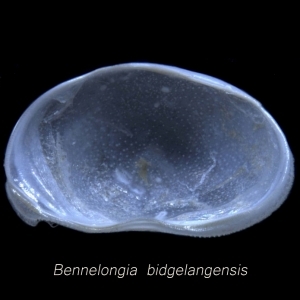 Prior to 2012, only six species were described in Australia. 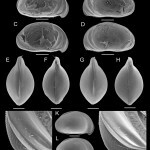 Four recent papers (Shearn et al. 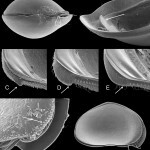 2012 and Martens et al. 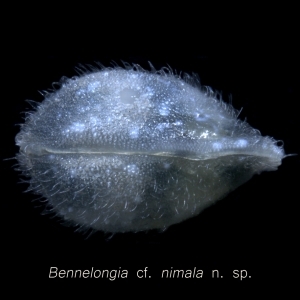 2012, 2013 & 2015) describe 25 new species of Bennelongia, bringing the total to 31 species. 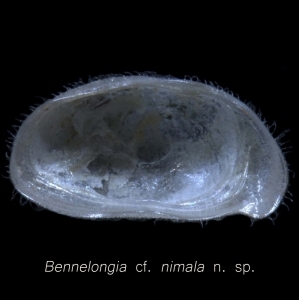 Bennelongia is likely the last true descendent genus of the Mesozoic (and now extinct) lineage of Cypridea, which was a dominant lineage of ostracods in non-marine waters in the Cretaceous period.